Evolution Dental Science provides many surgical guide options. If you are not sure which surgical guide is best for your specific case, contact us to discuss the case plan. 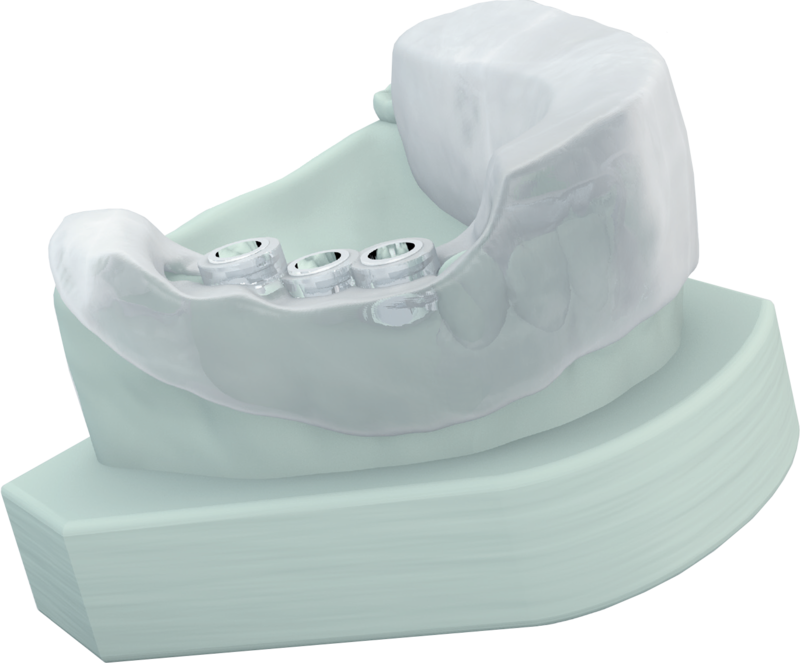 Our implant experts can recommend the best solution for your specific patient and implant system needs!The use of surgical guides is gaining popularity due to the many advantages for surgical and restorative outcomes. CAD/CAM surgical guides provide drilling sleeves that accurately guide your twist drills into the exact MD and BL orientation. Some systems will also provide depth stops.